Urge your legislators to pass a Timeout for Charters! Charters schools drain our public schools of resources, cost the state billions of dollars, are ripe for corruption and profiteering, and lack the transparency the public deserves for their tax dollars. Send your legislators an online letter now asking for legislation to stop the rapid expansion of charter schools. Make plans now to attend our 2019 Convention and Professional Issues Conference on June 7-9 in Houston. Inspiring kids with free books; Your voice is making a difference, and how to keep your tax refund with student debt. See our complete agenda for the legislative session. Sign up for our weekly newsletters for highlights and latest updates. Texas AFT actively works to better the profession of educators by promoting effective public education policy and laws to help improve the pay and working conditions of our teachers, nurses, counselors and other professionals. Check here for resources on professional development, employee rights and education news. 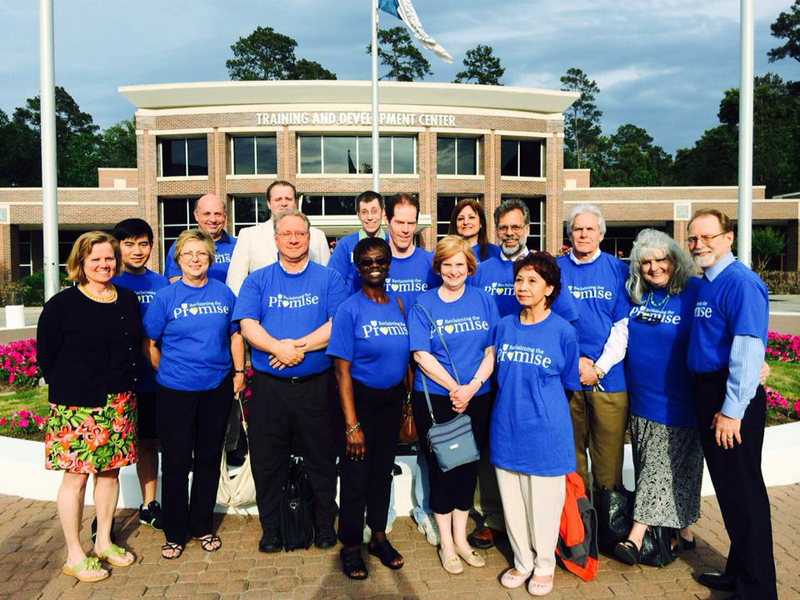 Texas AFT is actively organizing new higher-education locals in the state. Read more about our efforts and our newest locals. 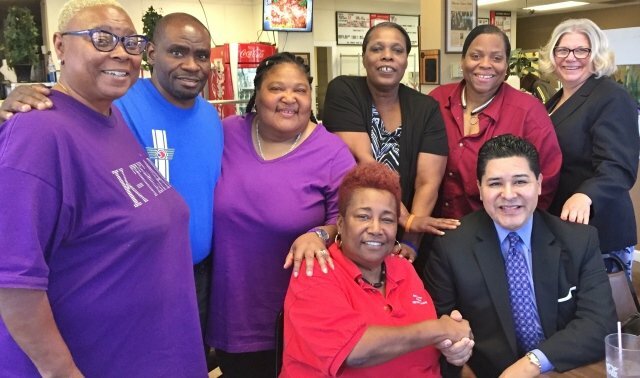 Members of the Houston Educational Support Personnel, an affiliate of Texas AFT, are celebrating a hard-won victory against privatization in how their school district's food service program is managed. Find the right K-12 lesson plans--for free. Share My Lesson offers free lesson plans, teacher resources and classroom activities created by dedicated educators. The American Federation of Teachers, an affiliate of the AFL-CIO, was founded in 1916 and today represents 1.6 million members in more than 3,000 local affiliates nationwide. Read more about our national affiliate and discover a host of resources available for your profession.